What has the CDT Community ever done for me? There’s been a lot of commentary on Twitter & in the blogosphere about the Context Driven Testing (CDT) community & in particular James Bach & Michael Bolton. I wanted to take some time to reflect on how influential the CDT community has been for me, including the help, input & advice from James & Michael. Obviously, there are so many in the CDT community I need to thank for helping me get to where I am today, but that is not the purpose of the post. This isn’t a post going into detail about the difference between QA & Testing. Nope. 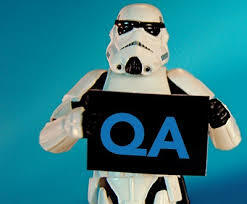 It’s just a list of roles & responsibilities that the acronym “QA” could stand for that I can agree with. I typically use the metaphor of an orchestra with Testers across different teams/products/squads within an organisation to help the understanding of how different testers can offer value within their teams. In conjunction with Launch22 as a venue, I’m starting to run public courses through my company Testagility. This is a new direction for me, so it’s experimentation all the way! As some of you may be aware, I like kayaking & I often like to use it as a metaphor for software development. I realised I talk a lot about the similarities between kayaking & software testing, but it appears I’ve never written about it. I’m on the train home after a very thought provoking exploratory testing training session with James Lyndsay. This is the 2nd post in my series on Truth. It builds on the first post by hopefully demonstrating how my opinions on truth & “Living Documentation” have changed after some research into what is truth. This research was done in preparation for the fabulous MEWT conference. Here is a link for the slides of my “Single Source Of Truth Is A Lie” talk – this post aims to follow the structure of that talk. One of the advantages of being part of the ISST is the fantastic opportunity to dig into topics & ideas with a community of critical thinkers. There is nothing like a good Skype IM chat to sharpen your own thoughts & beliefs! The other day, the topic of “single source of truth” arose. Who had heard of it? Is it actually a thing? For me, it is. Or at least it was. My beliefs have been challenged & now I’m rethinking what I have previously thought to be true. This post was written immediately after that chat and is my way of trying to get straight in my head the conversation I had around “single source of truth” and what that phrase actually means. I have recently finished the fabulous but grueling “BBST Bug Advocacy course” run by the AST so my head is full of ideas about bugs, including how to reproduce them & document them in such a way that those making decisions them have the information they need. This studying came on top of a lot of work I’ve been doing into the Cynefin framework. My brain is now trying to weave the models I learned on Bug Advocacy into the Cynefin framework. 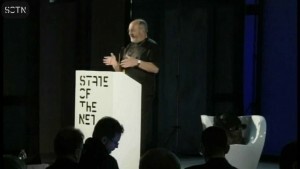 I watched a great presentation from Dave Snowden called “How Not To Manage Complexity” (State OF The Net 2013). In this series of posts, I take quotes & ideas from the talk I found memorable & attempt to apply them to the world of software development. I do this in order to share & hopefully improve my ideas on complexity. I’m not the first to say this, but my experience is showing me that people are still being forgotten in “Agile” adoption. Invariably in software development, we are writing software to create products to help solve other people’s problems. People writing software for people. 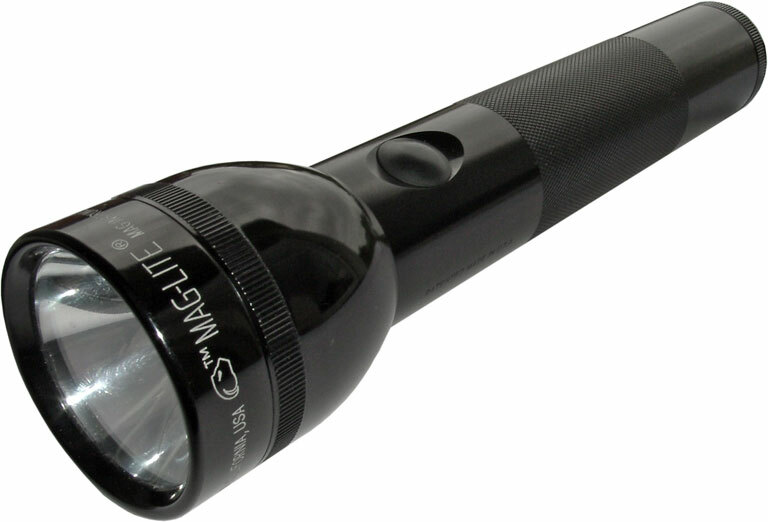 The tools we use to write & distribute that software augment the work we do, not replace it. From the 2nd of April 2015 I am available to help with testing challenges. How can I help you?